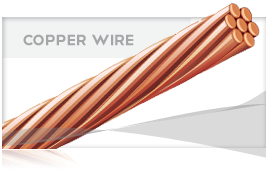 Bare EC grade hard-drawn aluminum conductors stranded around an inner core of galvanized steel wire(s). 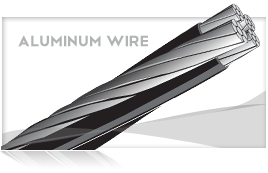 Available in sizes 6 AWG through 2750 MCM. Overhead electrical distribution and transmission lines. 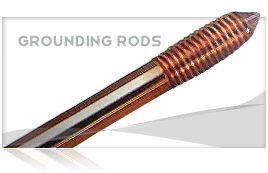 +Conductor temperature of 75 C, ambient temperature 25 C, emissivity 0.5, wind 2 ft./sec. in sun.